Picture of Saxtead Green Post Mill, Suffolk, England. 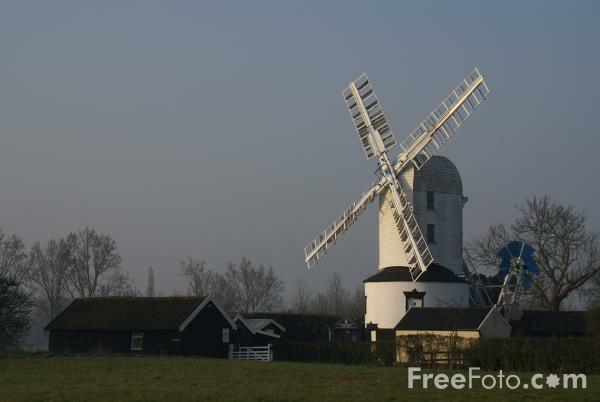 The windmill at Saxtead Green was built around 1700 and is one of the finest post mills in the Suffolk. VIEW: More images from the category Saxtead Green Post Mill or taken at the same location or around the same time .